Enjoy these tips, tricks and insights that answer 100's of questions we've received from radiology and imaging professionals that need help buying, selling, servicing and maintaining their medical imaging equipment: MRI, CT, C-Arm, Digital X-ray, PET/CT and Women's Health. We extend the life of imaging equipment so that healthcare providers worldwide can extend the lives of patients. This is why we answer your imaging equipment questions. 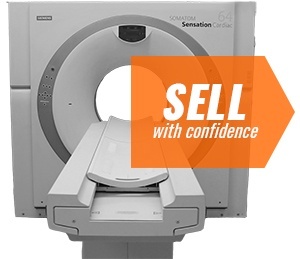 Selling your used imaging system can be an enormous help in offsetting the cost of an equipment upgrade. How much of a help depends on how much value you can get out of your system, which depends on what prospective buyers are willing to offer you. Not all buyers will make you the same offer- not all of them will even make you a fair offer- but there are those who can bring what the market demands to the table, plus other added value. The clip below will share with you three ways Block Imaging offers value when you sell your medical imaging equipment- whether you sell to us or not! 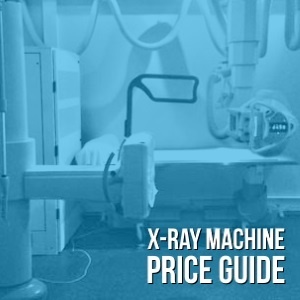 In many cases across the medical field, the X-ray machine is the most basic imaging system in a facility. Even so, acquiring the fundamentals constitutes a major capital outlay.This is precisely why it pays to be aware of all the options. The following video shares current average costs for several options that have proven to be popular among the thousands of imaging centers and hospitals we work with each year. From systems that left the factory with digital capabilities to analog machines updated with digital detectors, the market can accommodate a far broader range of budgetary needs than you might think. Want to keep your X-ray machine but add a digital detector panel? Click here to see DR panel pricing. If higher image quality, faster scan times, and lower maintenance costs have you considering digital radiography (DR), but your budget has you considering toughing it out another year with analog X-ray equipment, there's an affordable middle ground: DR panels. Using a DR panel in your analog X-ray system lets you claim all of the advantages of a factory-made digital X-ray system without removing and replacing your existing unit. It also helps U.S. users avoid current and impending reimbursement cuts from CMS. Within the line of DR panels available, there are options that make the product flexible, in terms of both functionality and cost. 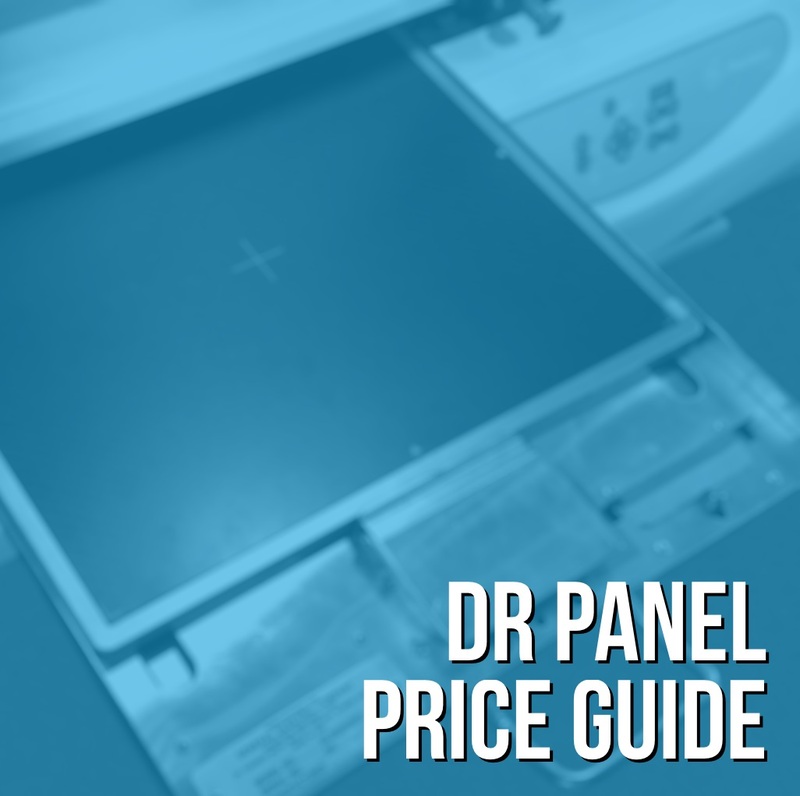 Below you'll find more details and current average price ranges for each DR panel option. Subscription services are nothing new. In fact, pretty much everyone in any developed country has at least one or two. From Netflix to municipal services like trash collection, people all over the world sign up for services that provide them with the use of something they don't necessarily intend to own- like a server filled with thousands of movies or a garbage truck. Now, DR panel providers are applying that same model to digitizing your analog X-ray equipment. Imagine: your facility can make use of a fully-covered DR panel without making a lump sum capital expenditure. Intriguing? We think so. 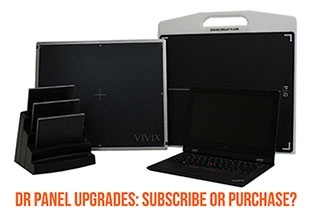 While outright purchase of a DR panel may still be the best choice for some, we’re going to share with you the top three reasons we recommend anyone shopping the DR panel market to consider a panel subscription program. We can't speak for every subscription provider out there, so we'll use our program terms as examples along the way. The basic design and functionality of a portable X-ray machine hasn't changed dramatically over the last 20 years. This is precisely why it's so common to find GE AMX machines from 2005, 2000, and even 1995 still being used in hospitals every day. 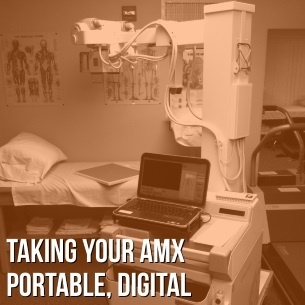 Even so, digital X-ray is becoming more and more prevalent in fixed systems, leaving radiology directors in search of economical ways to digitize their portable X-ray images without having to line up at the CR reader after each study. What you'll see below are three upgrade options from Block Imaging that make this happen. Getting a portable X-ray unit soon? Click here to share your needs & get a quick quote. Get medical imaging equipment insights delivered straight to your inbox. Subscribe below. Questions? Ideas? Imaging project you'd like to discuss? Let us know!